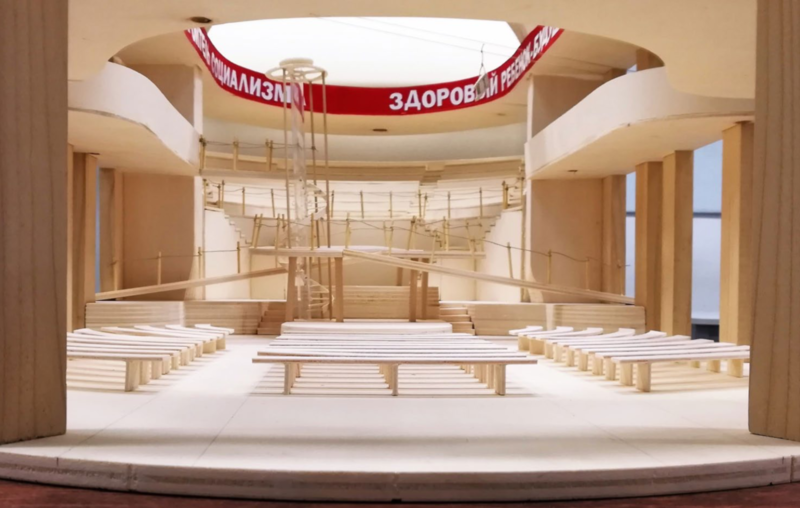 “Scenamadre, Models for a history of scenic architecture” is an exhibition presented by the Albertina Academy of Fine Arts of Turin. First on show in Turin in 2013, the exhibition was presented in Bahrain last March at the Bahrain National Theatre and is now on show in Rome in the form of a multiple-location exhibition spread over four Roman theatres—Argentina, India, Torlonia, and Valle. The exhibition is curated by Valeria Piasentà, Massimo Voghera, and Claudia Esposito. The models are made by the students of the Albertina Academy of Fine Arts in Turin where, over the course of their studies, they go deep into the history of scenography by reconstructing machines, places and scenographic artifices that have marked the international history of scenic arts over the centuries. The visitor can enjoy models reproducing mechanisms, settings, and theatrical machinery, as well as drawings and video installations. 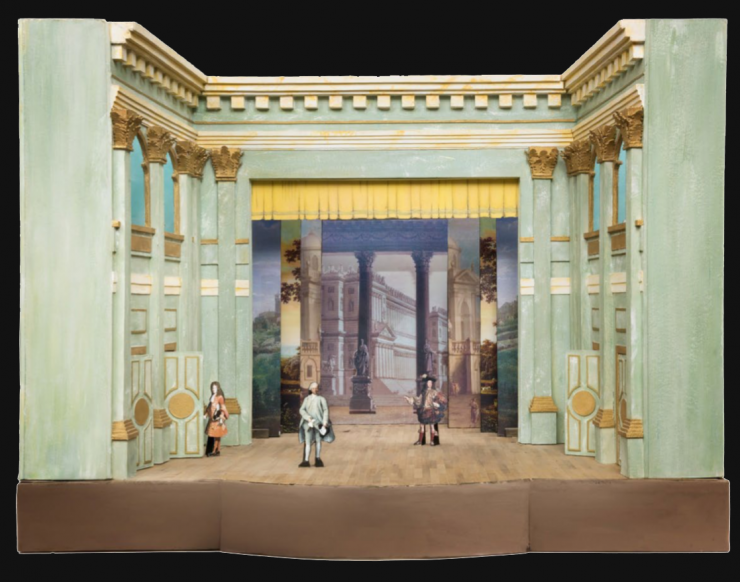 A way to experience the history of scenic arts in a three-dimensional form. 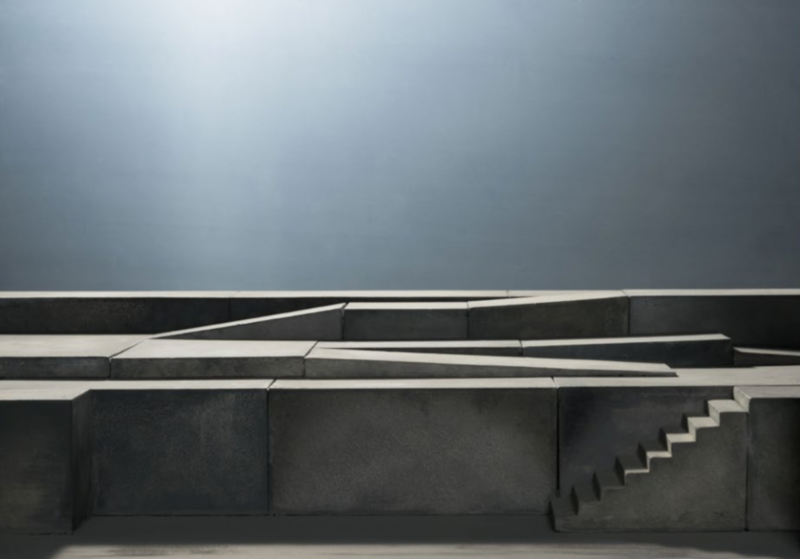 The exhibit is enriched by four models of the Teatro Stabile di Torino, with theatrical performances that have gone down in history signed by artists such as Giulio Paolini, Enrico Job, Carlo Giulian, and Margherita Palli. 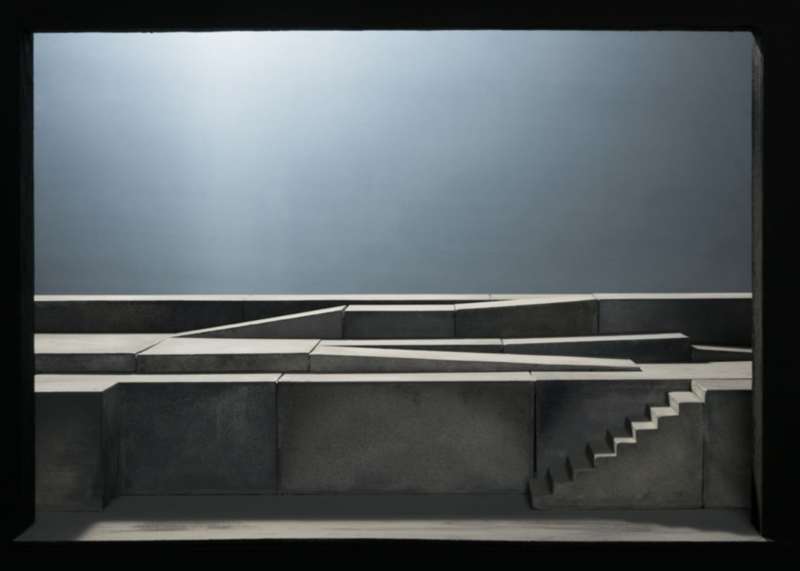 Chronological and thematic modules trace the path in the different theaters’ spaces to tell the evolution of experimentation in scenography and scenic arts starting from classical Greece and Rome up to the contemporary. Reconstructions from Priene to Drury Lane and the Globe, from a baroque sea-machine to Pepper’s ghost illusionist technique, from the works of Appia, Dobuzinsky, Svoboda to Renzo Piano and Tadao Ando. A video installation also traces the history of the performing arts through the gaze of film directors.